The presentations from APBO 2018 are now available! Click here to view the entire list. Click here to view pictures from APBO 2018! 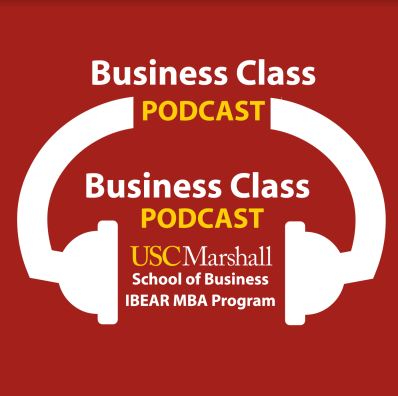 Listen to experts share their insights on global business here.